Qatar’s departure from OPEC will not destabilise this well-established inter-governmental organisation. 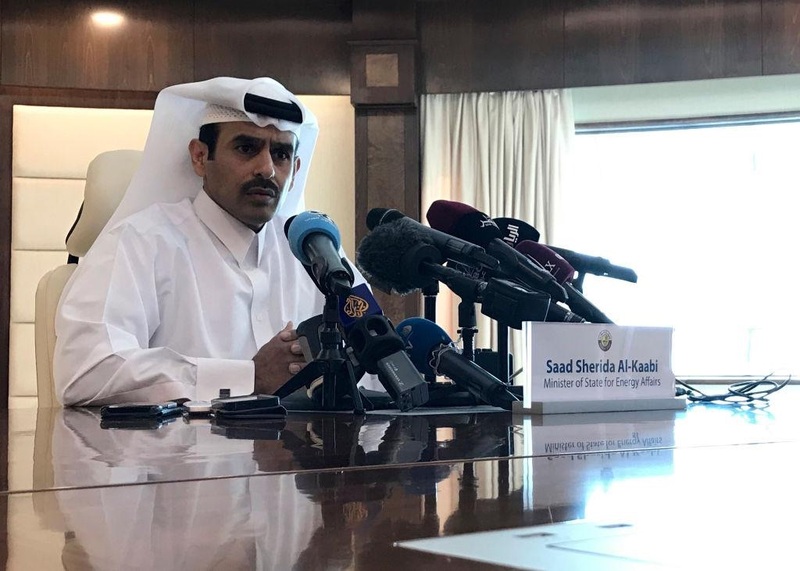 For a start Qatar is a relatively minor oil exporter whose exports in the past couple of years have averaged at around 500,000 barrels per day. Nor has Qatar ever been a big political player in OPEC with the ability to influence major decisions and strategic policy. In the past 58 years, since OPEC’s foundation in 1960, the big players have been Saudi Arabia, Iran, Iraq and to a lesser extent Venezuela. Notwithstanding Qatar’s minor role in OPEC, the announced departure is a blow to the organisation at a time of heightened uncertainty. The biggest uncertainty surrounds the extent to which petroleum products will continue to be of high value to global transportation systems. Whilst past predictions of the depletion of oil reserves have turned out to be vastly exaggerated, nevertheless the basic fact is that as energy demands increase three-fold over the course of this century the quest to find alternatives to fossil fuels will intensify. One of OPEC’s jobs is to keep fossil fuels, and specifically petroleum, at the top of the energy agenda. Hitherto, it has had a relatively easy ride on this front as there has been little determined and concerted effort to identify alternatives to relatively cheap fossil fuels. But the balance of power – in respect of fossil fuels and potential alternatives – is shifting and it is doubtful if OPEC has either the innovative attitude, strategic foresight and the underlying institutional coherence to act as a singularly effective lobby for petroleum. From Riyadh’s point of view, the disrespect implied by this obvious swipe at Saudi dominance is compounded by fears over the future trajectory of Qatar’s energy policy. Whilst Doha has relatively low oil reserves, by contrast it is the world’s biggest exporter of liquified natural gas (LNG). Doha’s stated aim of focussing more on the LNG sector is bad news for Riyadh inasmuch as it hints at greater alignment with Saudi Arabia’s nemesis Iran. Qatar and Iran jointly own the world’s largest natural gas field in the Arabian Gulf. Known as South Pars to the Iranians and North Dome to the Qataris, the natural gas field is central to both countries’ energy policy. Furthermore, Qatar’s decision to leave OPEC coincides with tension and uncertainty over Iran’s position within the cartel. Faced with a belligerent US administration whose stated goal is to reduce Iranian oil exports to “zero”, the Islamic Republic is more determined than ever to maintain its position in the international oil markets. On the eve of the latest OPEC meeting today in Vienna, the Iranian Petroleum Minister, Bijan Zangeneh, has made it clear that Iran will not reduce daily output as long as it labours under US sanctions. This is a barely concealed swipe at Saudi Arabia’s policy of cutting production to boost prices. The price of oil has dropped by 30 per cent since October and Saudi Arabia appears determined to prevent a further drop even at the risk of offending the Kingdom’s enthusiastic ally Donald Trump who has consistently called for low oil prices. More broadly, Saudi Arabia’s dominant role within OPEC poses potentially existential issues for the oil producers’ cartel primarily because of Riyadh’s consistent vulnerability to pressure by non-OPEC powers. The Kingdom’s historic manipulation by the US to steer OPEC towards a direction consistent with US interests is well known. More recently Saudi Arabia has been working with non-OPEC oil producer Russia to determine the strategic direction of the international oil markets independent of OPEC. This underhand behaviour is not only inimical to OPEC’s integrity but calls into question its continued existence.